Sedaru Headquarters, Arcadia, CA – August 2, 2018 – Sedaru announced today that Sedaru now integrates to the Wachs Valve Turning Machine.This integration enables Sedaru Fieldforce to control the Wachs Valve Turning Machine and remotely capture valve data in real-time. Already deployed for Sedaru customers including LADWP, East Bay MUD, Azusa Light & Water, and others, Sedaru Fieldforce with the Wachs Valve Turning Machine integration now provides valve crews the ability to control their valve machine directly from Sedaru Fieldforce, eliminating the need for a separate Wachs Controller. 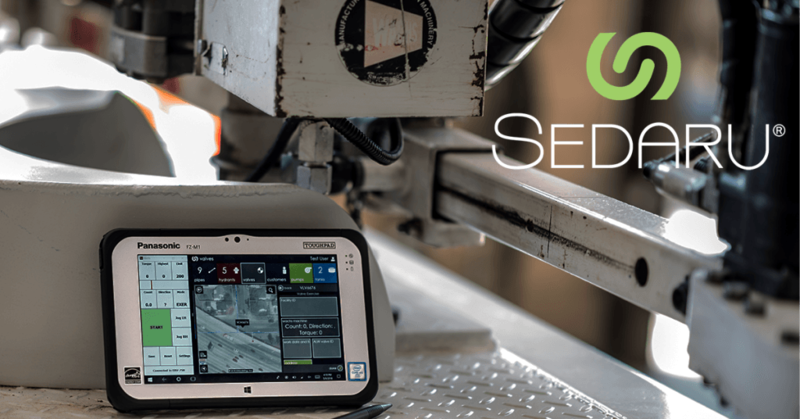 Sedaru remotely captures the number of turns, torque, and other key information automatically, while tracking, trending, monitoring and reporting-on critical information such as inoperable valves, degrading torque, and more. This ensures that the most critical valves are prioritized to maintain system resiliency and acceptable customer service levels. The ability to control and capture data from the Wachs Valve Machine is available for Sedaru Fieldforce, delivered as a Sedaru Connect real-time integration. To learn more about Sedaru Fieldforce visit: https://sedaru.com/software/sedaru-fieldforce/.